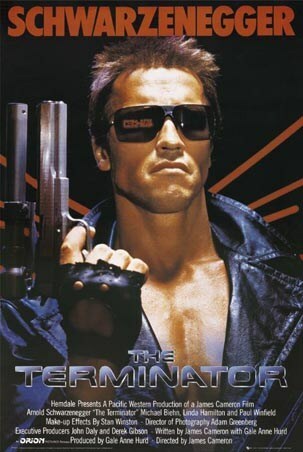 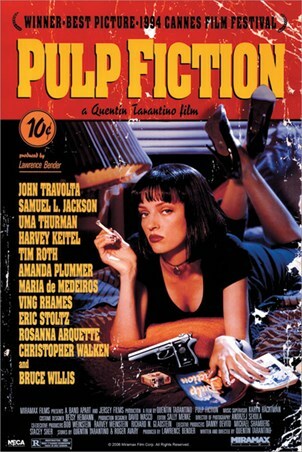 Film Poster: ' They came in search of the American dream '. 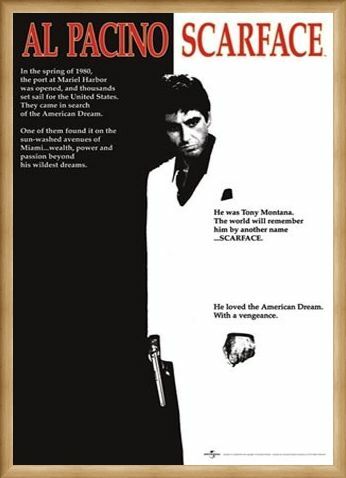 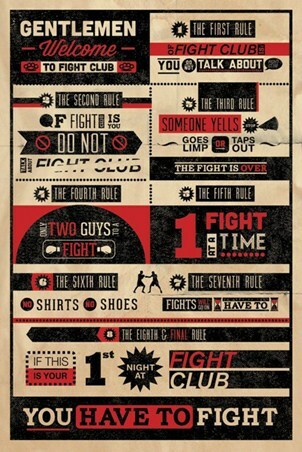 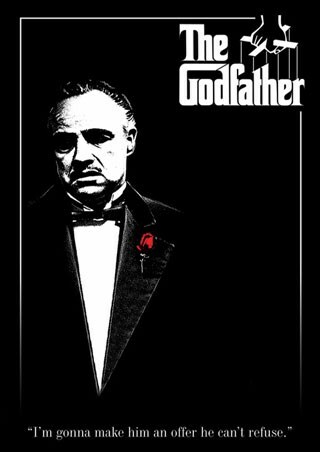 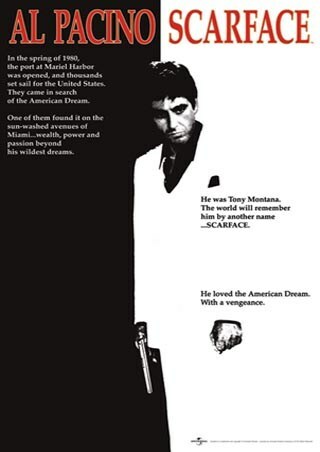 A quote from this great film poster depicting all the imagery of Antonio (Tony) Montana (Al Pacino) in the cult movie Scarface; directed by Brian de Palma with the screen play by Oliver Stone of ' Natural Born Killers ' fame; Scarface was initially realized by Martin Bregman after he'd seen Howard Hawk's ' Scarface 1932 '. High quality, framed Scarface Movie Score, Al Pacino - Scarface poster with a bespoke frame by our custom framing service.